The district is currently searching for regular, full-time and substitute bus drivers. Please note the following process applies for both regular and substitute drivers who have not competed ANY prior training. 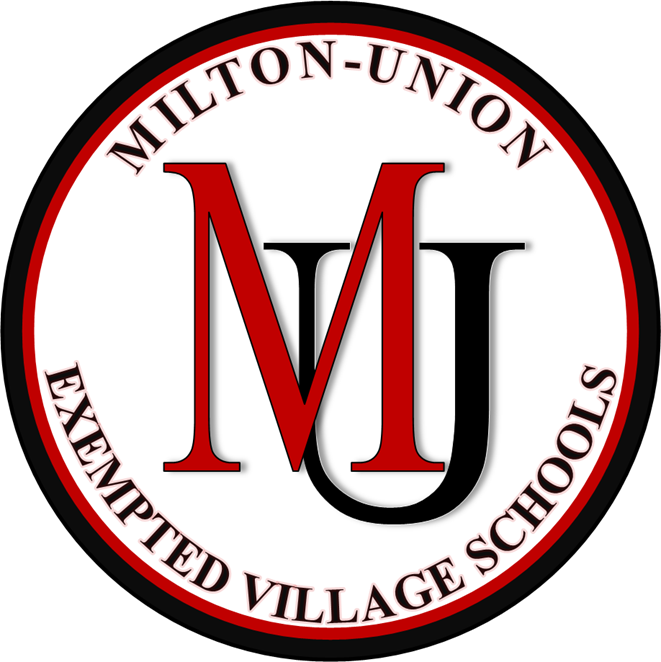 Milton-Union Schools follows a reimbursement policy for interested and qualified applicants. For details, interested applicants should contact Dan Baisden, Operations Manager, by telephone at (937) 884-7910 or via e-mail baisdend@muschools.com.